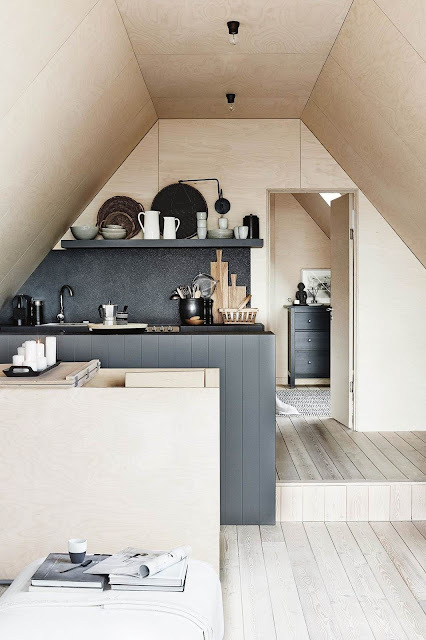 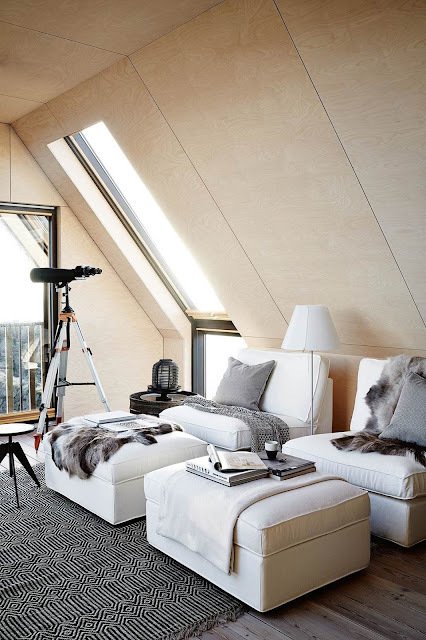 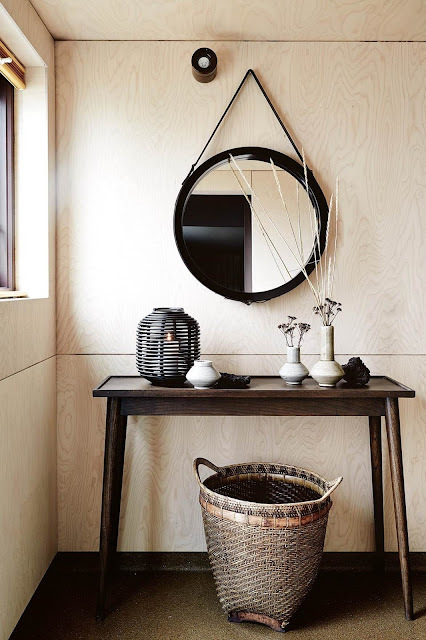 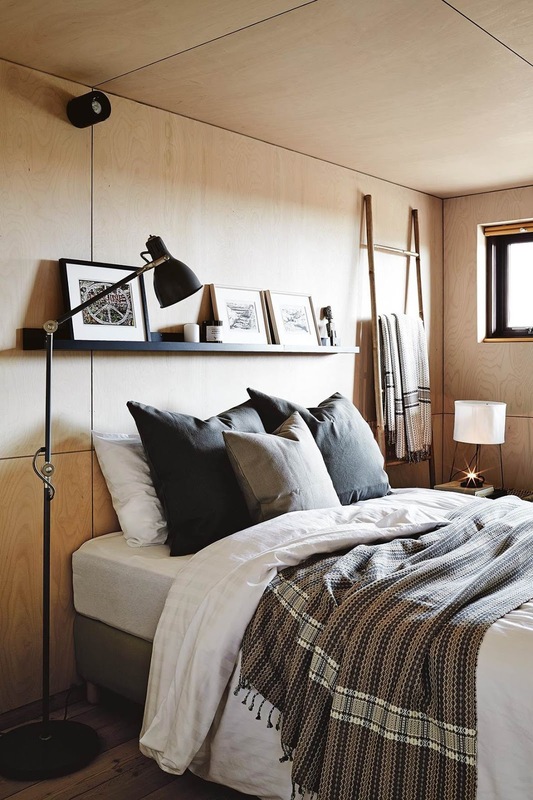 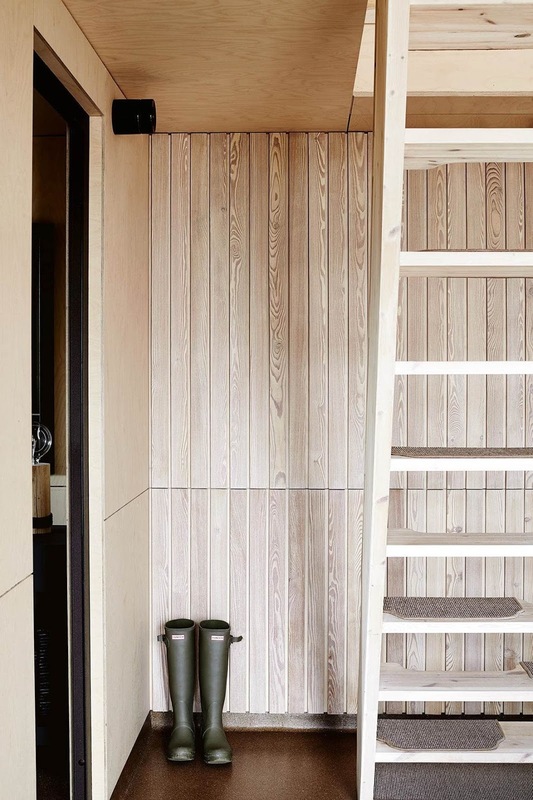 decordemon: A contemporary barn in Iceland mixes Nordic elements with Japanese simplicity. 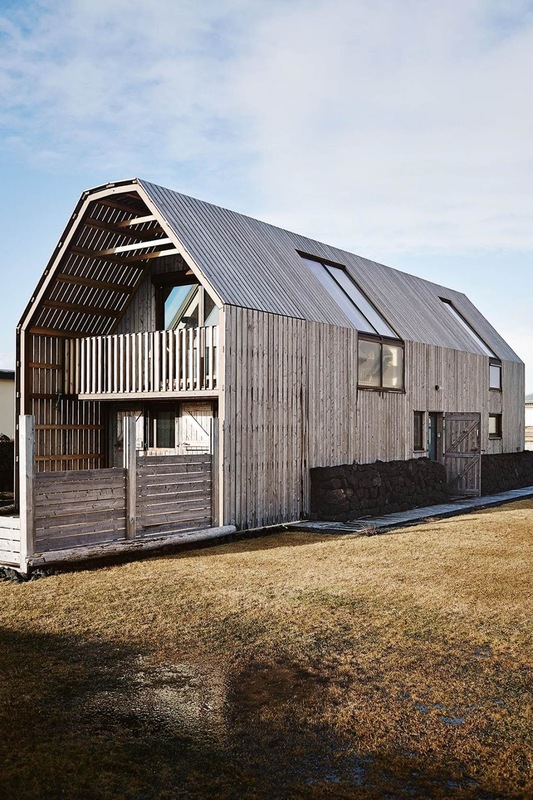 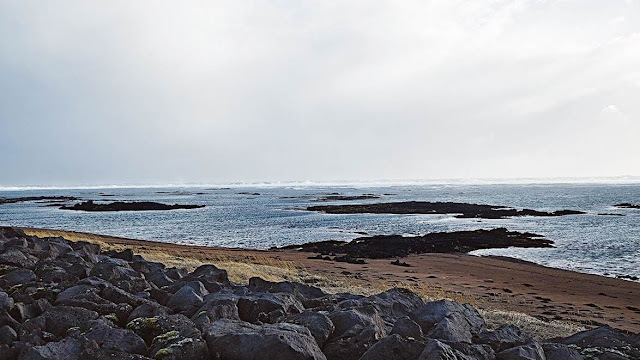 A contemporary barn in Iceland mixes Nordic elements with Japanese simplicity. 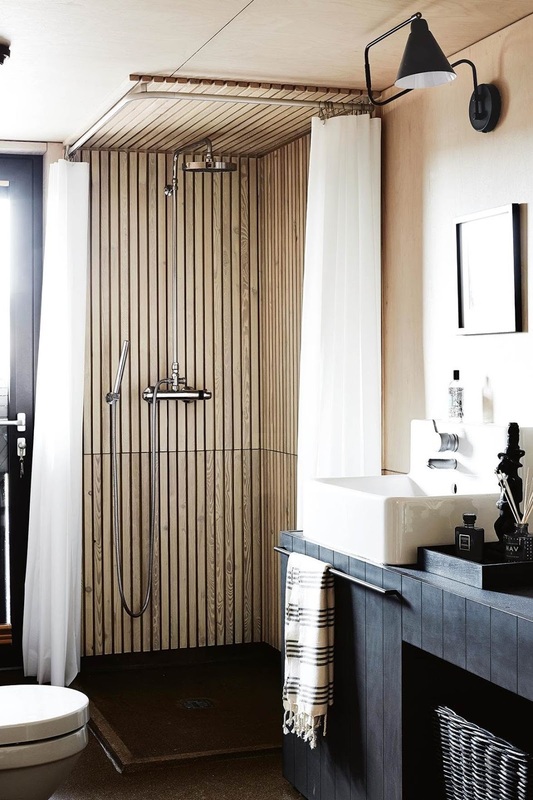 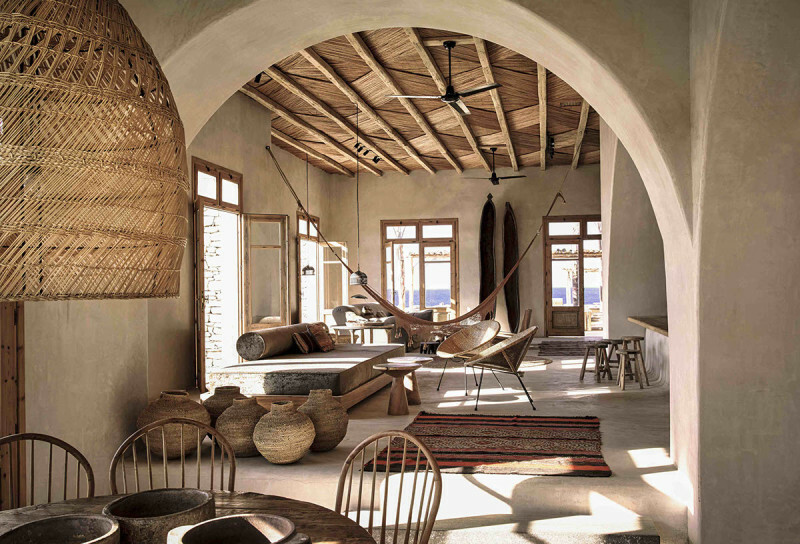 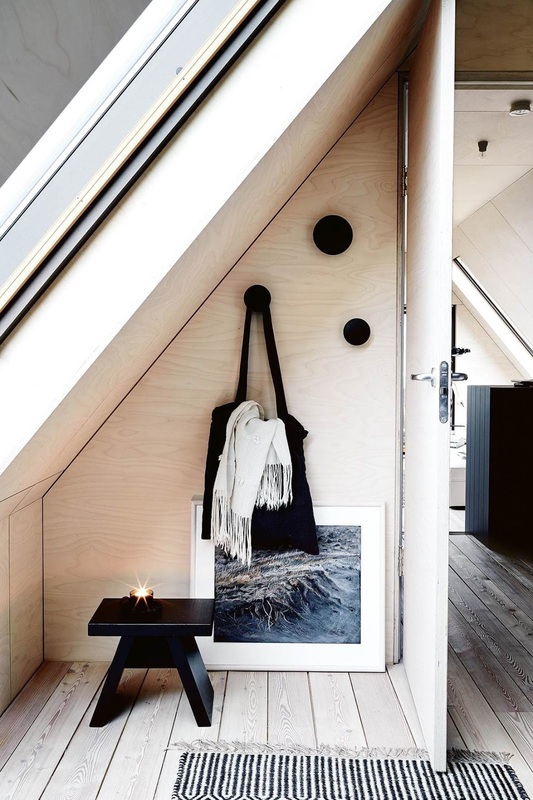 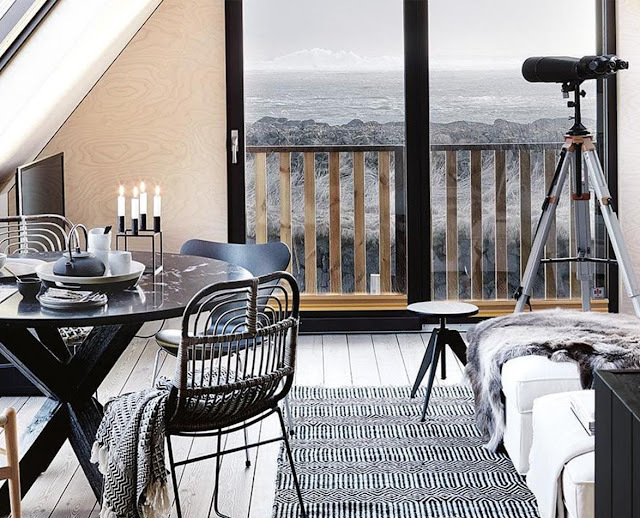 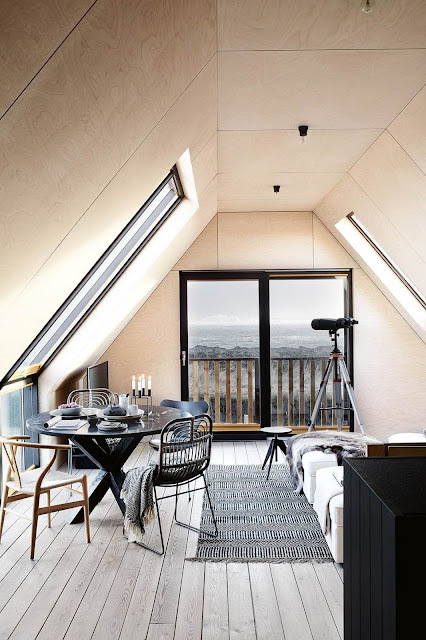 Rut Karadottir, an interior designer based in Iceland and her husband Kristinn Arnarson, a marketing consultant, use this contemporary barn as a holiday home. 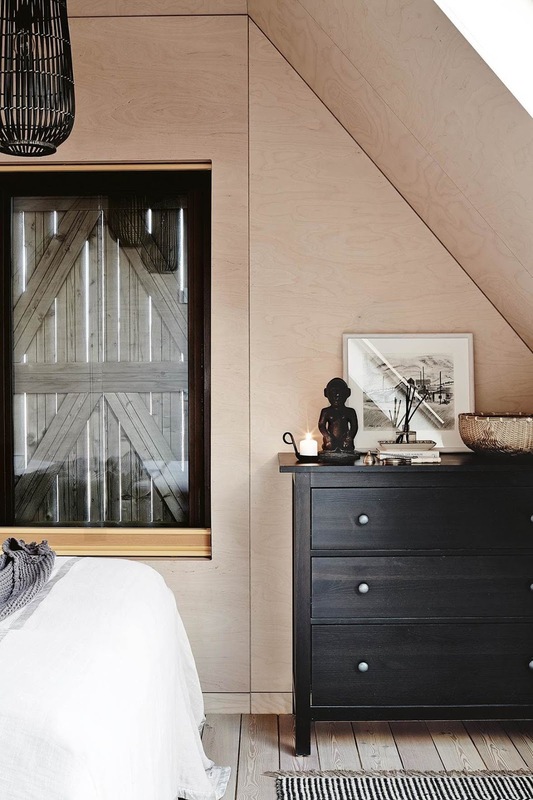 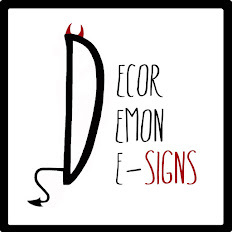 The couple bought the house in 2015 and spent six months adding their own decorative touches, inspired by Nordic and Japanese design.